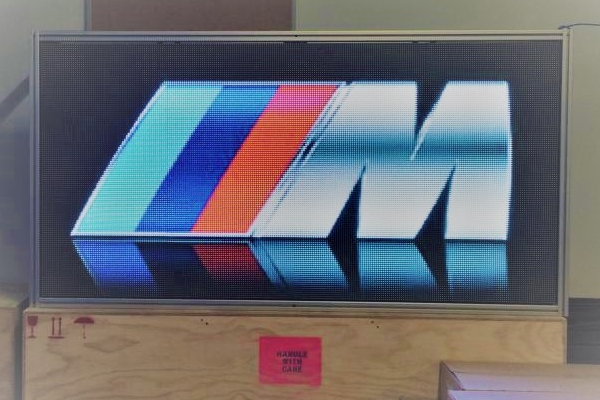 Located next to the start lights, the Alitrax Mega Vis display is a large 2sqm (22sq ft), full color LED screen sending messages and graphical flags straight to drivers from the central control system. 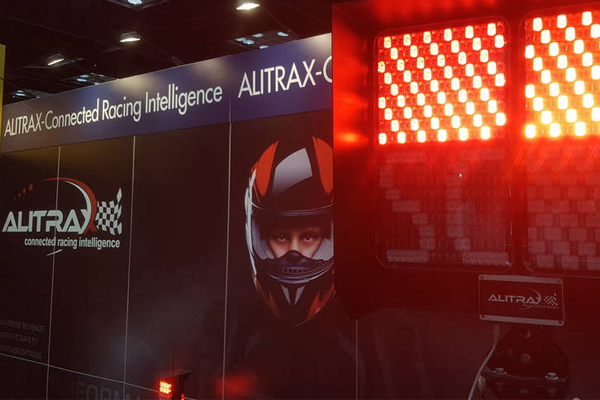 The impressive Alitrax Start Light features ten panels with automotive grade LED technology, great for different types of starts: rolling, standing, safety car or aborted. Lights require no human involvement to automate start sequence, ensuring a completely objective start. 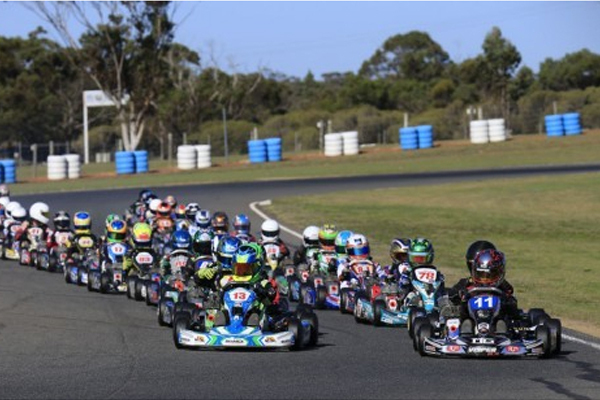 Easy to use Alitrax Start Lights can be used in conjunction with Race Control Software or controlled via manual switch box and can be customised for the variety of race start applications used throughout the world. 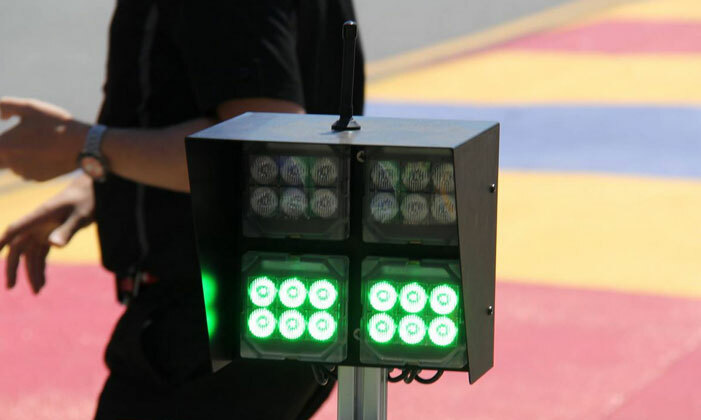 The Alitrax Pit Lane Exit light features a four panel LED Cube Light system that provides outstanding levels of luminosity of red and green (with an option to have additional blue and white) in a compact package. 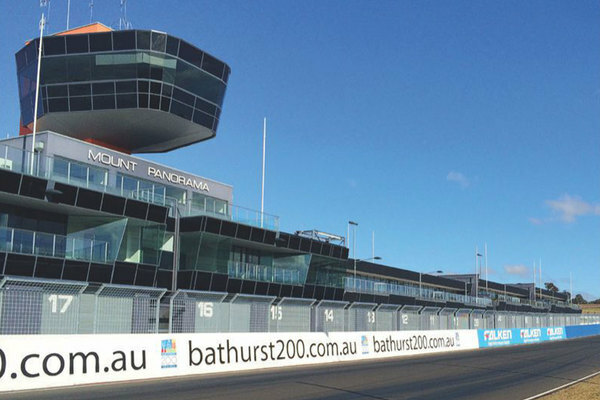 The unit can be controlled from either Race Control or via manual switch on the side by pit lane exit marshals. Update crowds with news and results. 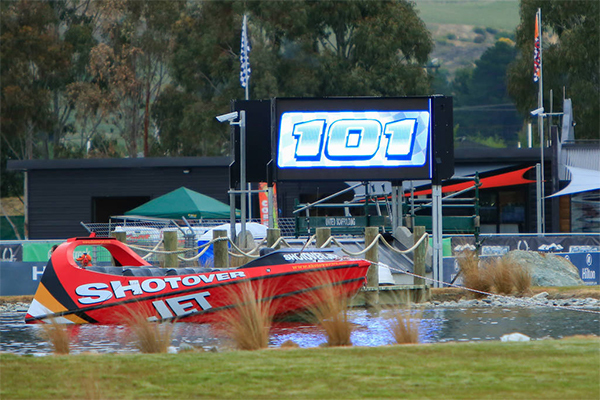 Just for spectators, the Supervis can be scaled to any size and located anywhere on you park. 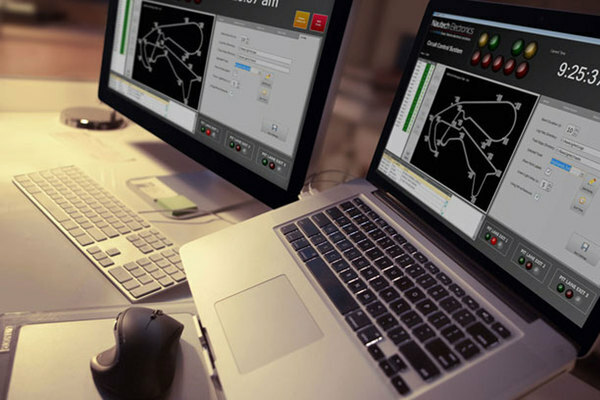 Supervis integrates information shared straight from the central control system. Noise breaches can be a thing of the past. 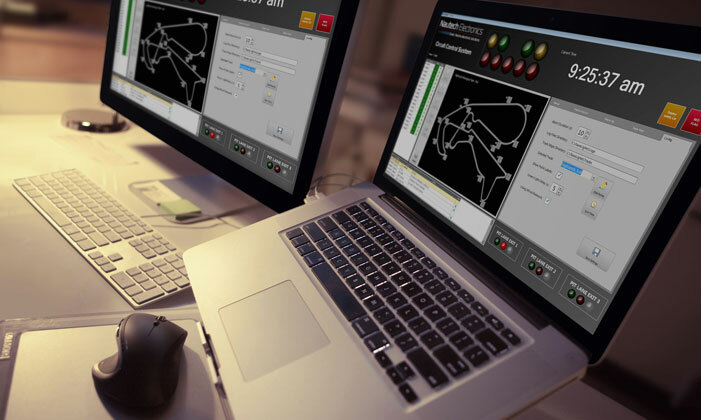 The Alitrax noise monitoring system can be interfaced into timing systems to help ensure that cars are identified accurately for noise issues. The system has the ability to keep a database of cars or drivers that consistently break noise limits. The proactive approach to noise control gives local residents peace of mind. 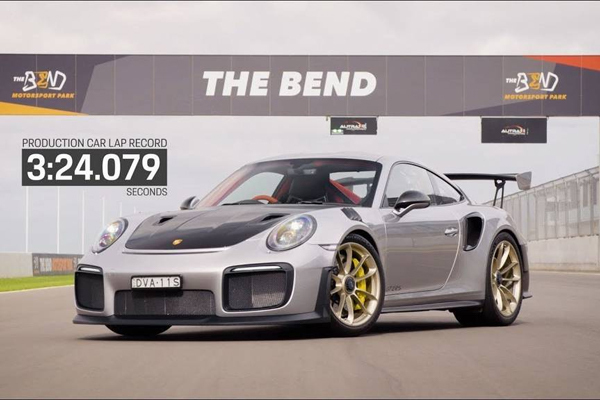 Sports timing for the new era, the My Laps application works in partnership with Alitrax to compare lap and race data so drivers can track their performance and see how they stack up against their peers and professionals alike. Advanced technology in mobile applications means track racing is no longer solely a spectator sport and My Laps is what takes participation to the next level. The Alitrax Flag Point system has been developed for use on large race circuits. It is designed to meet or exceed the requirements of worldwide motorsport standards. The automotive grade LED technology provides outstanding visibility for competitors and safety for officials. 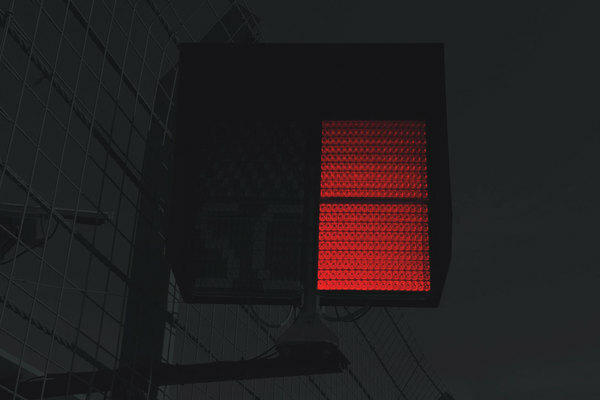 A large variety of mounting options provide flexibility and the tethered manual switch box allows flag marshals to be positioned at points of safety whilst the light remains in the most effective location. Optional mimic lights mounted to the rear should provide following points with current flag status information. 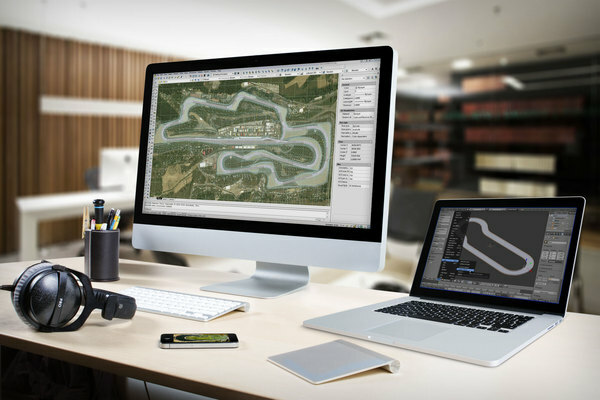 Alitrax is a comprehensive motor racing intelligence that bridges the gap and gives greater access and diversity to all forms of motor sport. 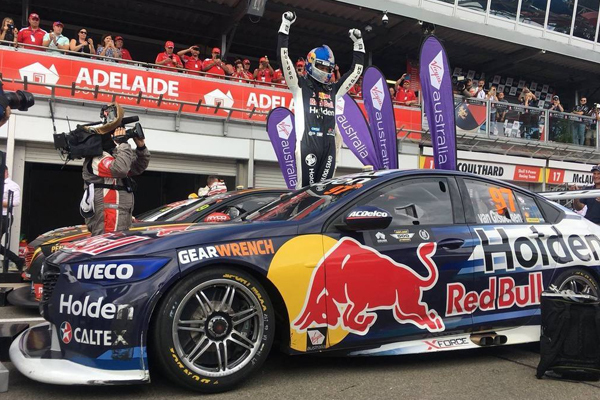 Alitrax is compliant with FIA Worldwide procedures, as well as being endorsed by Motorsport NZ and CAMS (Confederation of Australian Motor Sport). 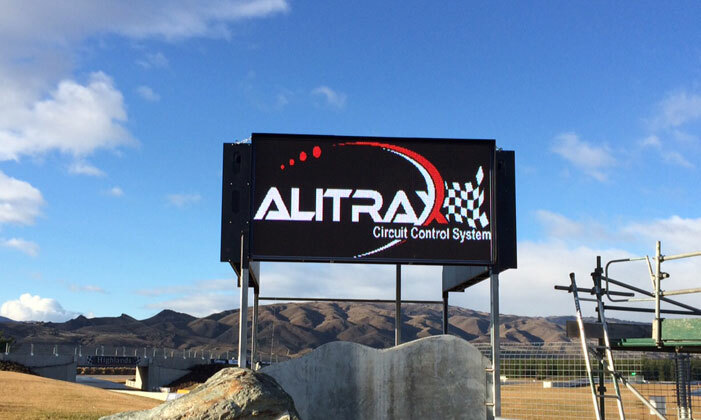 Alitrax is a comprehensive motor racing intelligence, lighting and control system. 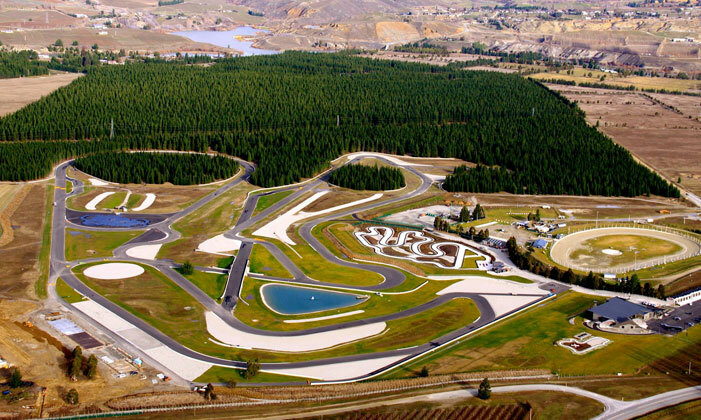 Installed and controlling 40 tracks in New Zealand, Australia and the Northern Hemisphere. 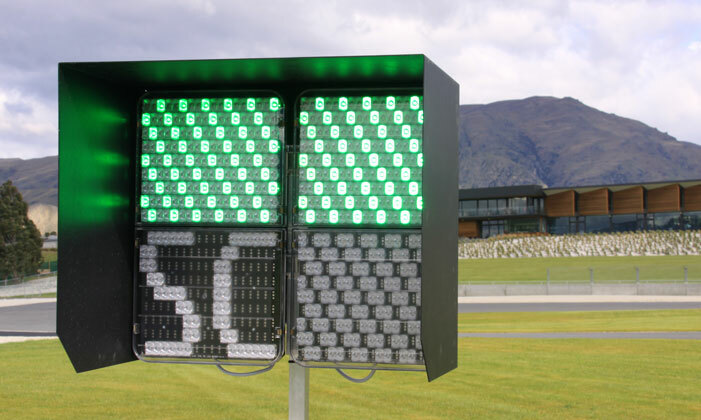 The impressive Alitrax Start Light features ten panels with automotive grade LED technology, great for different types of starts: rolling, standing, safety car or aborted. Lights require no human involvement to automate start sequence, ensuring a completely objective start. 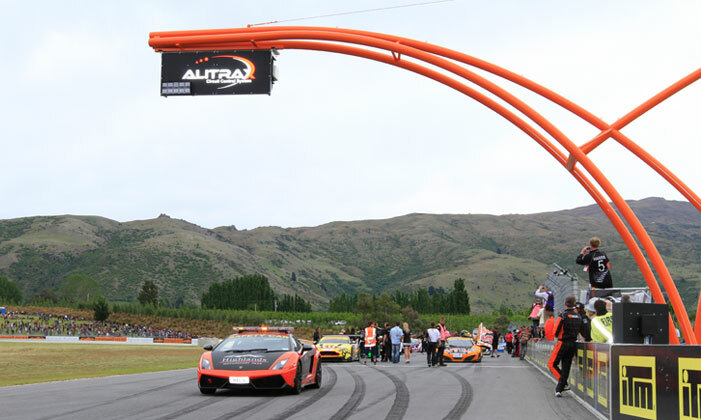 The Alitrax Flag Point system has been developed for use on large race circuits. 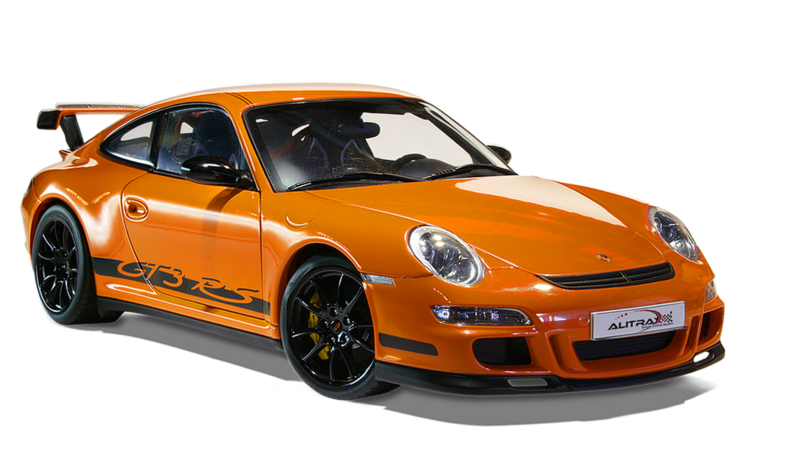 It is designed to meet or exceed the requirements of worldwide motorsport standards. The automotive grade LED technology provides outstanding visibility for competitors and safety for officials.